The music is fun and joyful - perfect for little ears. 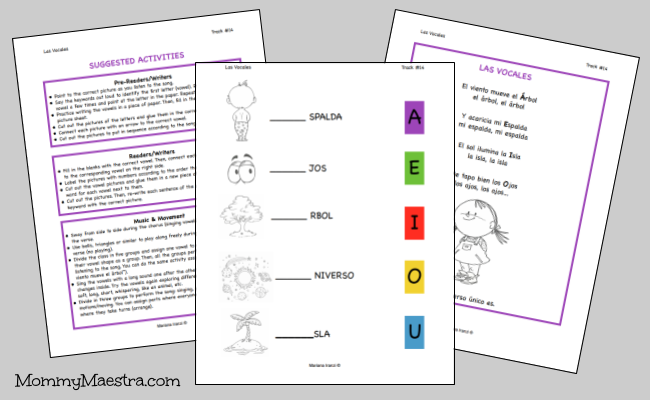 Your children will sing and dance their way through the album as they learn about las vocales, caracoles, and la planeta Tierra! But you can judge for yourself. Go and listen to snippets of the songs on her website. 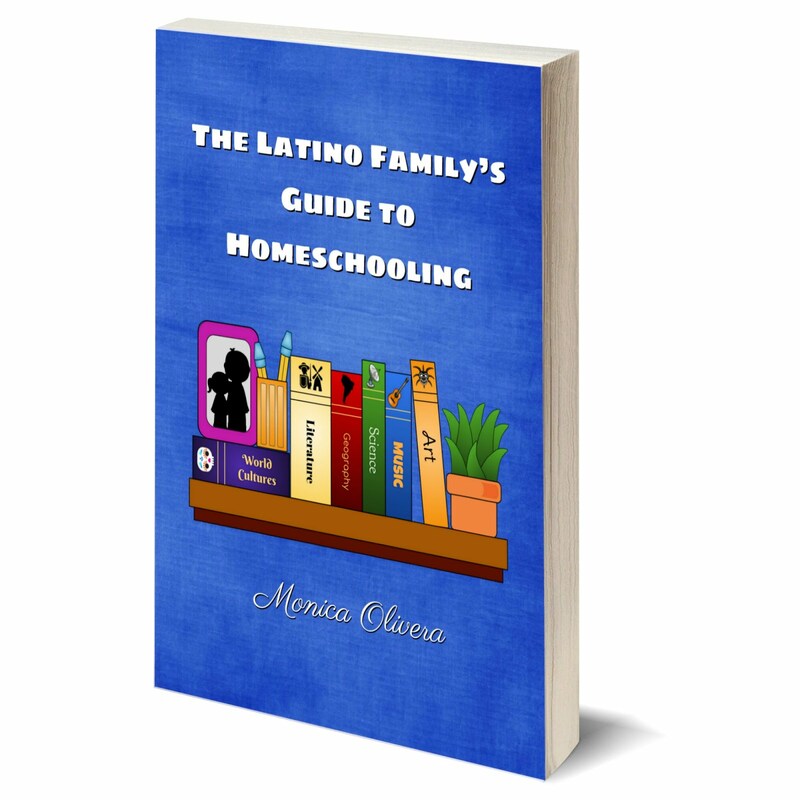 And because Mariana understands that parents and educators want to extend the learning experience, she has created an activity booklet to accompany the album. 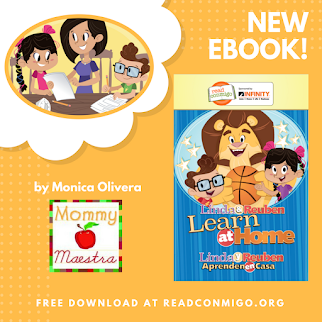 It includes a picture sheet, a suggested activity page for pre-readers/writers and readers/readers plus music/movement and the lyrics for every song on the album. 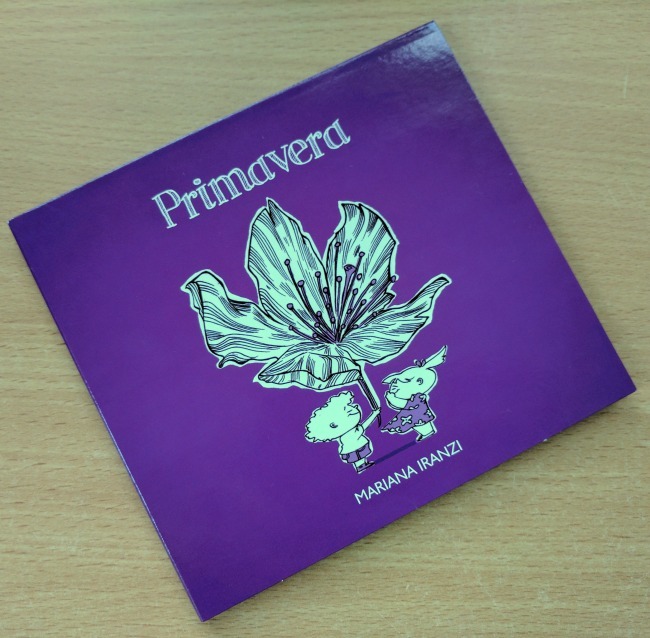 Mariana has graciously offered a digital copy of her new album with the activity booklet to three (3!) MommyMaestra readers. "Leave a comment on this post telling me how you incorporate music education into your lessons." Music and visuals certainly add interest! 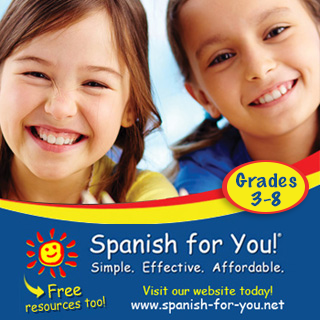 We love to listen to music en espanol, particularly in the car. We always listen to music in Spanish in the car! As a former teacher and now home educator, I like to use songs that carry good content to reinforce what we've learned or help students memorize information. We listen to CDs in the car, just as the others have said! I set up spotify playlists with artists I want my children to be familiar with. My kids listen to CDs in the car and at home. 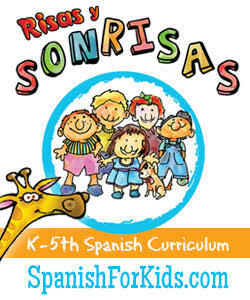 Music is a wonderful way to get kids immersed in Spanish. Mariana does an amazing job!! 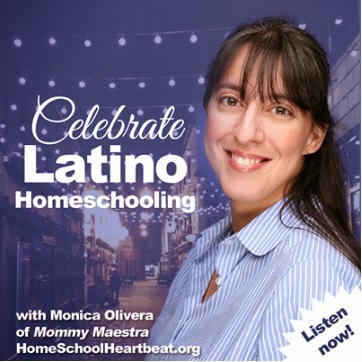 She writes and produces all the songs for my curriculum, Spanish for You! Her music is fantastic! !